Thank you to everyone who attended this successful event in support of the redevelopment of the former BNAS. Speakers' presentation slides are linked to their names, below. Read a summary of the forum on the GreenEnergyMaine.com Blog. When the Naval Air Station Brunswick (NASB) closed in 2011, the Midcoast Regional Redevelopment Authority (MRRA) sprang into action to implement a plan for redevelopment of the property into a business park providing good jobs to replace those lost to base closure and to utilize the base's extensive resources and facilities. 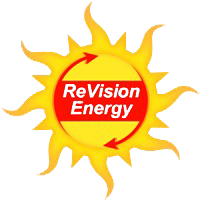 MRRA is working with private businesses, non-profit organizations, government entities, and other interested parties to explore possible investments in energy efficiency, conservation, renewable energy, and other alternative energy-related businesses, research and development programs, demonstration projects, incubation space, manufacturing or other uses at Brunswick Landing. A recent $2 million federal award to support establishment of an advanced manufacturing accelerator only enhances the site's attributes. This forum's panel will update the public on economic development plans with a focus on the Renewable Energy Center (REC), TechPlace, and the types of candidate businesses, start-ups, organizations, technologies, systems, and services that might be integrated into the former NASB. 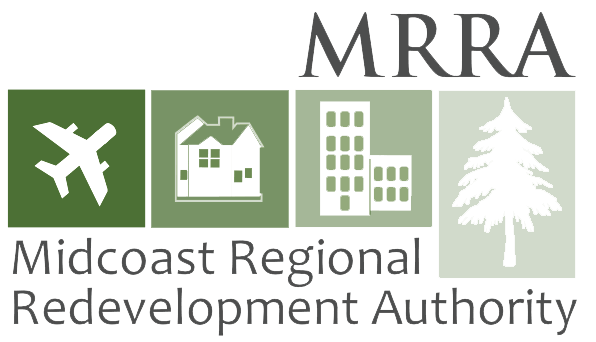 Steve Levesque, Executive Director, Midcoast Regional Redevelopment Authority (MRRA), will provide an update on plans for a Renewable Energy Center and TechPlace, low-cost manufacturing space, business accelerator and incubation services, and connections for emerging companies and start-ups. David Weyburn, Principal, Village Green Ventures, will discuss development management activities in the energy and infrastructure sector with a focus on a new anaerobic digester to provide electricity to Brunswick Landing tenants. Joel Rinebold, Director of Energy Initiative, Connecticut Center for Advanced Technology, Inc., will describe innovation solutions for an economic development center with expertise in manufacturing technology, education and workforce strategies, and energy technologies. Join E2Tech and MRRA for a holiday breakfast event with energy, clean technology, and business leaders throughout Maine and New England.